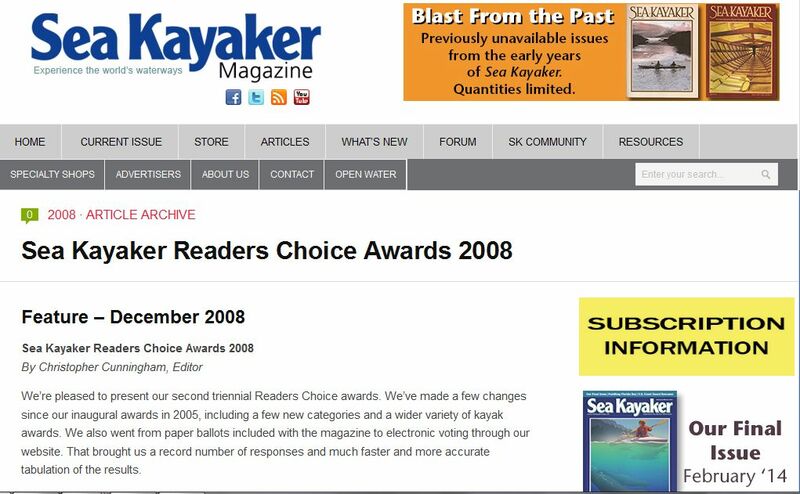 Every three years Sea Kayaker Magazine lets readers vote for Readers Choice in various categories. 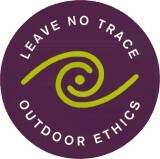 Blue Waters Kayaking received the BEST TOUR OPERATOR IN THE WEST IN 2008. Sea Kayaker Magazine is a bi-monthly magazine devoted to kayaking. Each issue is chock full of information for the avid kayaker or beginners.